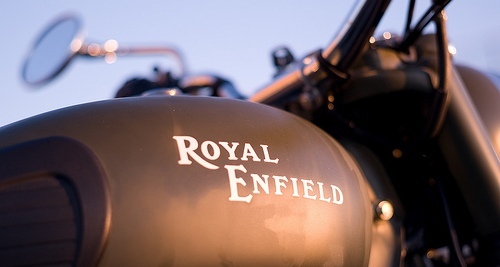 After venturing into the desolate Rann Of Kutch, conquering the Mighty Himalayas and exploring the lush green Konkan region in the rains, Royal Enfield rides into the land of the mystical Buddha and the brave Gurkha warriors: Ride across the border for the 11 day Tour of Nepal this September: Travelling across the most scenic mountains forming the famous Annapurna ranges you shall see the world’s deepest gorge. Witness history when you visit the birthplace of the Buddha; and experience the wilderness in the Chitwan and Bardiya sanctuaries. Traverse the boundary between Heaven and Earth.